This week, the Barclays chairman made a bold statement about UK consumers becoming fraudsters for claiming PPI. To date, the UK banks have paid £32 billion to customers for mis-sold PPI. This is on top of numerous fines from the Financial Conduct Authority and their contribution towards the £42 million advertising campaign for the PPI deadline. Yet despite all the evidence of mis-sold PPI, the chairman of Barclays has blamed consumers for the high amounts paid for mis-sold PPI. The chairman believes that UK consumers have turned into fraudsters. In a comment to the Daily Mail on Sunday, John McFarlane states “It was ‘inconceivable’ that all the claims that had helped fuel a ‘flat-screen television’ buying spree were legitimate.” He expresses his thoughts further, saying it was in the government’s interest to fuel more spending in the economy. 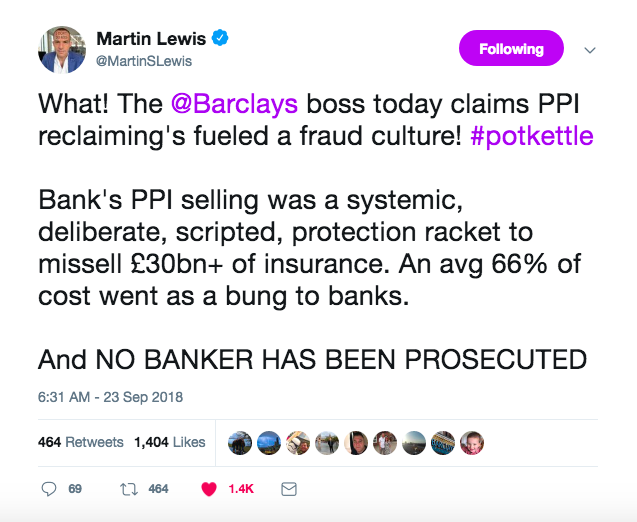 McFarlane’s comments have sparked widespread criticism and outrage, with Martin Lewis of Money Saving Expert tweeting that no bank has ever been prosecuted for the mis-selling scandal and highlighting the fact that the banks had high levels of commission on each PPI policy, which encouraged mass mis-selling. The comments seem ironic, given various charges against Barclays in recent years — not just for mis-sold PPI. 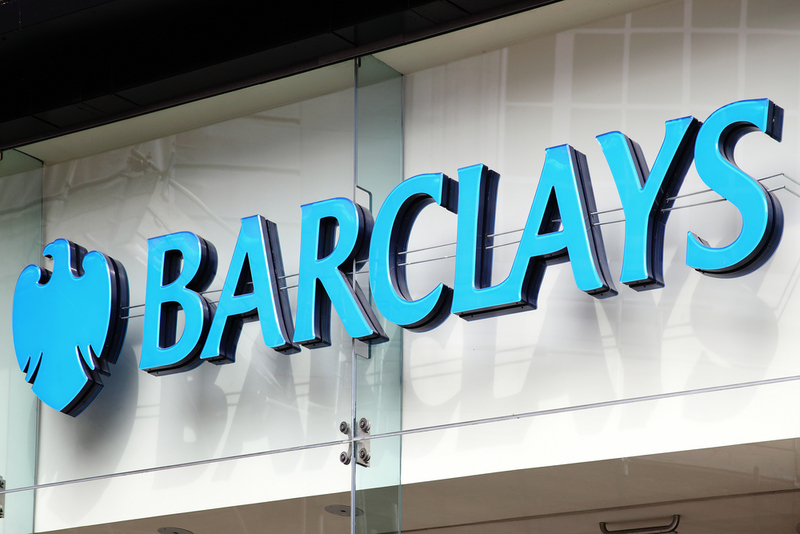 Barclays has suffered significantly from a huge amount of PPI claims. Earlier this year, the bank reported a profit loss of 29%, part of which is due to substantial payouts for mis-sold PPI. Could this be the reason for McFarlane’s comments? However, Barclays is not the worst offender for PPI. Lloyds has paid nearly £19 billion for mis-sold PPI. The bank is currently receiving 13,000 claims per week — 2,000 more than it predicted — and expects this figure to remain steady until the deadline. While McFarlane received backlash from his comments, the public is reminded that it is now less than a year until the PPI deadline. 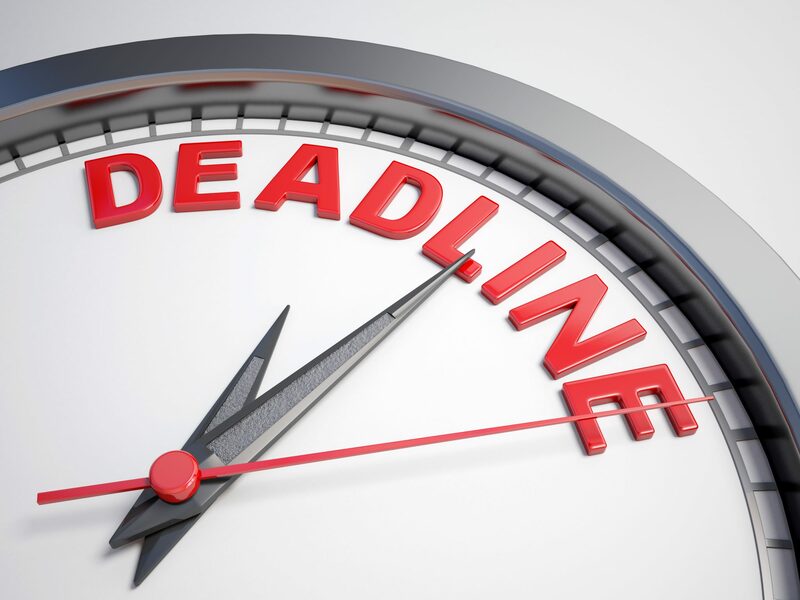 29th August 2019 is the cutoff for all claims and people should act now if they want to make a claim before the deadline. Thousands of people have been mis-sold PPI, whether they were lied to about the insurance being compulsory or were not told the extortionate commission the bank would receive. You should not be deterred from making a claim due to the comments if you have a legitimate claim — and many people do. There is a reason £32 billion has been paid back to consumers. Making a Barclays PPI claim — or a claim to any other bank — can be a simple process and 100% worthwhile. You can make a claim yourself or use a claims company, such as Canary Claims, to make a claim on your behalf. We have experience uncovering any mis-sold PPI, contacting the bank about the claim and fighting your case. Even if you no longer have any paperwork, we can start your claim today. 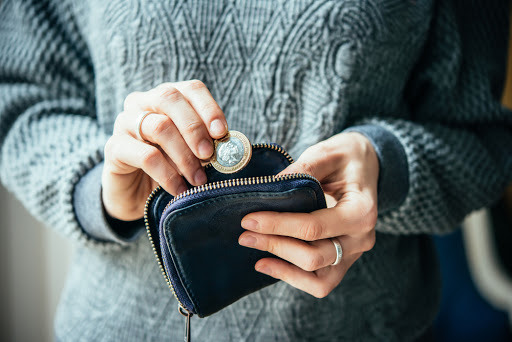 The whole process of uncovering PPI and contacting the bank can take up to six months, which is why we are encouraging people to start early. 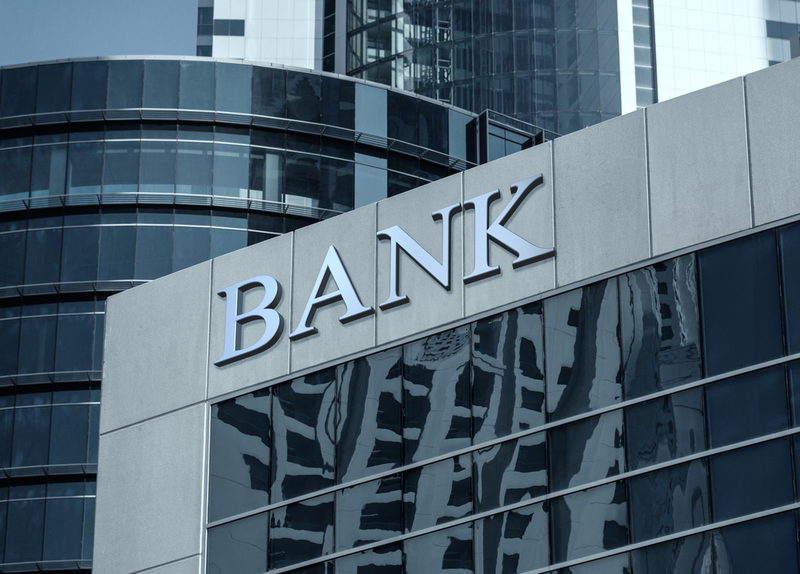 We expect the banks to be busier than ever in 2019 as the deadline nears. Start your claim now to miss the rush and receive a refund sooner, rather than later. Operating since 2005, Canary Claims is a leading claim management company. Operating a no-win, no-fee policy, [Cancellation charges may apply only if the claim is cancelled after the 14 days cooling off period. The fee would be based on the work done at the time of cancelling at a rate of £120 per hour and up to a maximum total of £180] we charge just 15% + VAT (18% total) on successful claims. Contact us today to start your claim.